School's (nearly) out for summer and although I will be doing some teaching at the London Jewellery School, I have a lot of spare time looming. 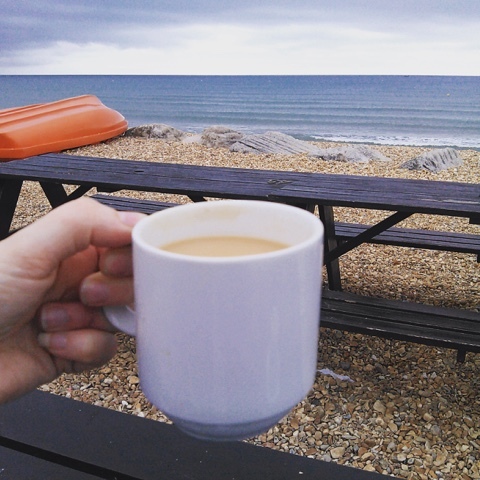 So, I've decided to set myself a summer blogging challenge to write something five days a week. About what I'm up to, where I'm going, what I'm making - that kind of thing. Today I am in my home town enjoying being looked after by my parents (had a lovely cooked breakfast and a roast dinner is coming later - veggie for me of course!). It has been a very busy term and I always find it a challenge to shift gear and I'm hoping that this project will help give me a bit of focus to clear up my work bench, learn new things, use up resources I've got and connect with more people. It's also a way to connect with my obliger tendancies! I have really enjoyed reading and re-reading Better than before by Gretchen Rubin who writes about happiness and how to form habits. I realise, from her description, that I am an obliger - someone who is great at getting things done when I have public accountability but not good when it's just me checking up on me! So setting myself this challenge means I'll have to find something to write about which will make me more motivated! That's the theory. 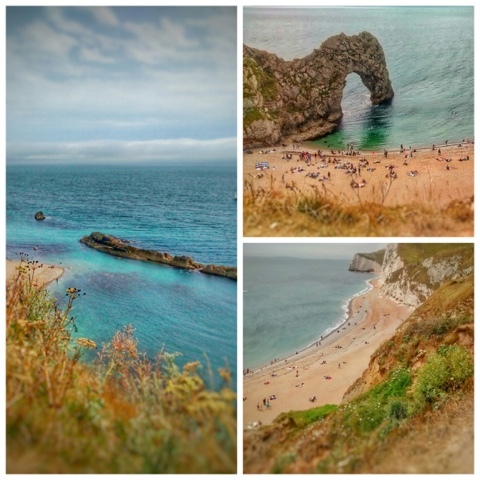 Here are some photos from a walk today to Durdle Door.